Sober House .com is a comprehensive guide to sober living and sober housing throughout the United States. Here you will find everything you need to know about sober living and you can get help finding a local sober house or sober community. 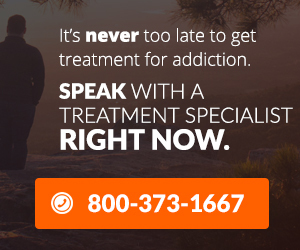 If you or someone you love has recently completed an inpatient addiction treatment program and you need help finding a sober house that can provide you with a safe and clean atmosphere to transition back into the community, then you’ve come to the right place. The sober house guide will help you understand what sober living is, how it can help you and even determine whether or not you are a potential candidate to become a resident of a sober house. Here you will find answers to the many questions you may have about sober housing and the sober living community. Whether you are just wondering what a sober house is or what sober living is or you’re interested in learning the rules of sober housing, the sober house guide can help. For local resources or help finding a sober house in your area, visit the local sober house resources section. 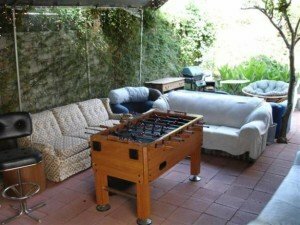 Here you will find information about sober houses in major cities and states. No matter where you are, sober living homes can be found in all major cities and most small towns throughout the country. We can help you find a local sober house that will provide you with a safe, clean and secure environment where you can continue the recovery process and maintain your sobriety. Sober living homes provide you with peer support while you transition from inpatient treatment to sober living in the community.